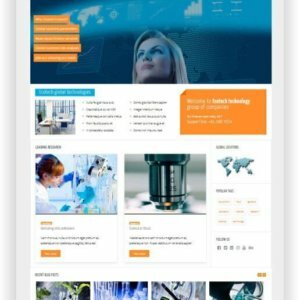 This Joomla Bitcoin template has a fully reactive layout. That means it fits perfectly on all displays and resolutions from normal desktop screens to tablets, iPads, iPhones and all small mobile devices. 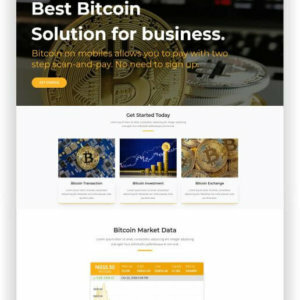 The Joomla Bitcoin theme with fantastic mega menu options, layout creation and more. If you want to follow the ideas of Buddhist religion, you will definitely need it. We understand how to do it with the right feeling of purity and spirituality. That’s why the author tried to consider all peculiarities of the given religious stream. 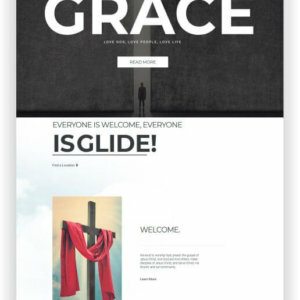 Imagery is out of print, logo, fonts and other design elements serve the purpose in this template. 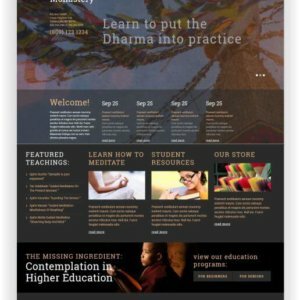 This Joomla Buddhist website is not just a way to build a website for a Buddhist community, but also to introduce visitors to the site to Buddhism in the form of a blog. 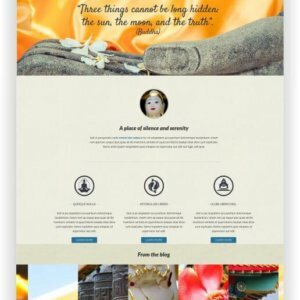 You can also use this template to create a page for alternative medicine, but even a Reiki page would look perfect with the colors. 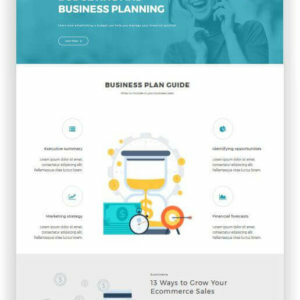 Look at the demo of the template and you will notice that the template can be used for many different areas. 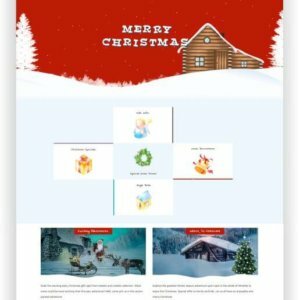 The Joomla Christmas Template Xmas is a fully responsive Joomla template tailored for holiday seasons, especially the upcoming Christmas celebrations. 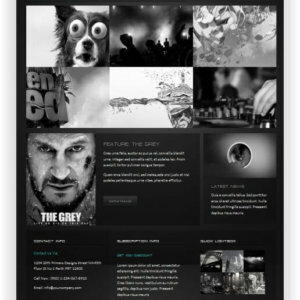 It can also be used for general purpose websites and for blogs and photography websites. 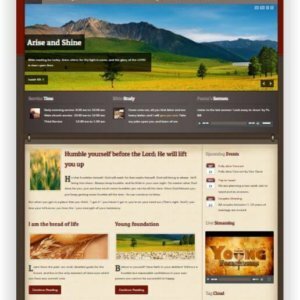 Joomla Church Template Churchy is a Responsive Joomla Church Template. 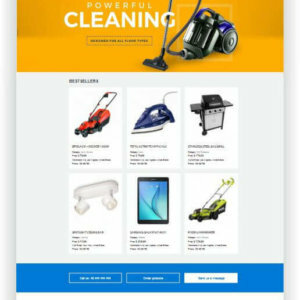 The Template is powered by Warp Framework and is fully internationalized and has been tested in all major browsers so you can be sure your users will see your website correctly. 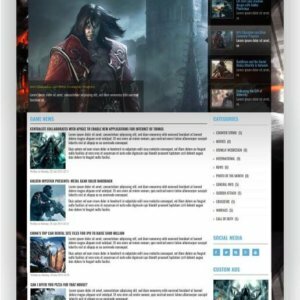 The theme has full support for RTL language and will work on any device. 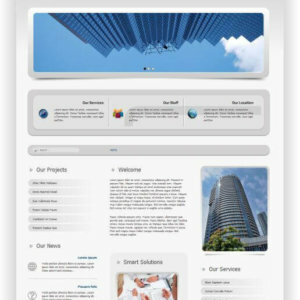 Joomla company website HLI – company template for Joomla! 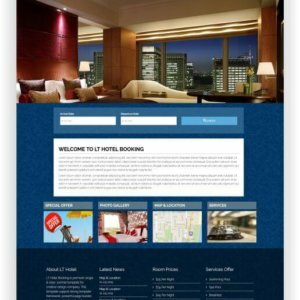 3.X template is built on the bootstrap framework and uses new features in Joomla 3 series. 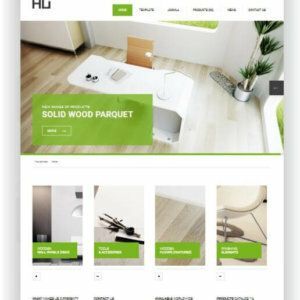 In our demo you can see a website for the sale of flooring. 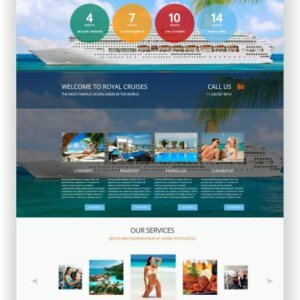 The Joomla Cruising Website “Royal Cruices” has been developed specifically for travel agencies who want to advertise and sell their cruises. High-resolution images from the cruise cruise and impressive impressions of the destinations immediately awakens your visitors’ desire to go on board! 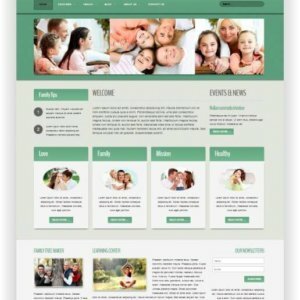 Joomla Dental Clinic Template “Dr. 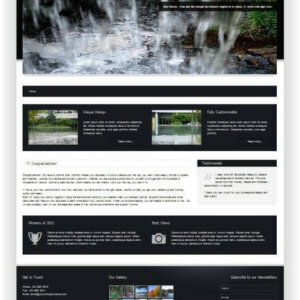 Smile” is a Responsive Joomla! 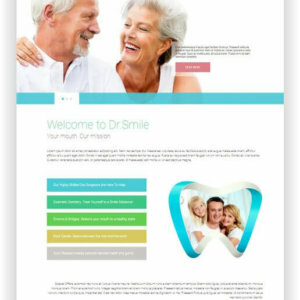 template that targets for dental clinic websites. 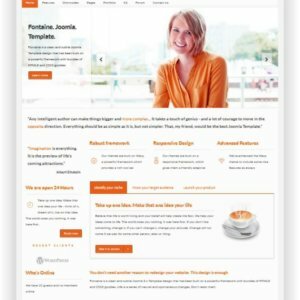 This Joomla template would become a solid base for your dental practice. It will help you accurately project the image and philosophy of your business online. 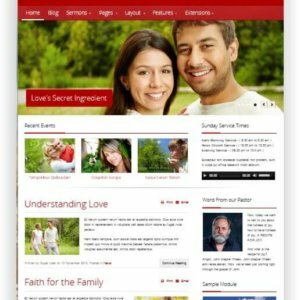 Joomla Event Template “Eventus” is a clean and modern event oriented Joomla 2.5.X and Joomla 3.X Template. 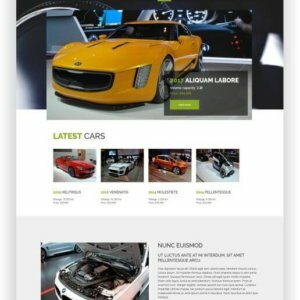 Eventus comes with 5 dedicated home pages: conference, car expo, winter sport event, charity event and fashion show. 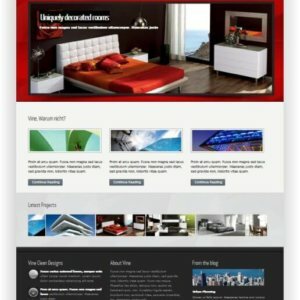 Joomla Event Theme LT Event is premium template tailored for event websites. 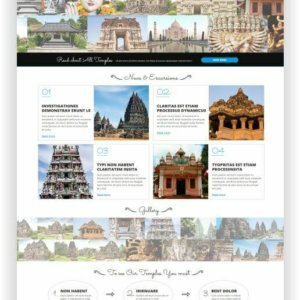 This template allows planners to promote their event, provide detailed information. 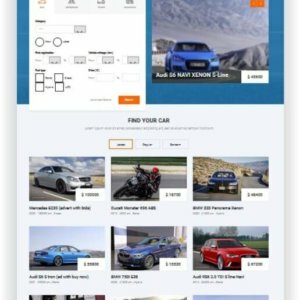 Furthermore, they collect registrations and payments in one centralized online location. 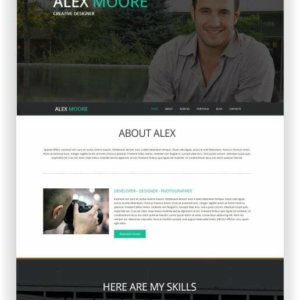 Create a professional and attractive online resume with the help of this stylish Joomla template. 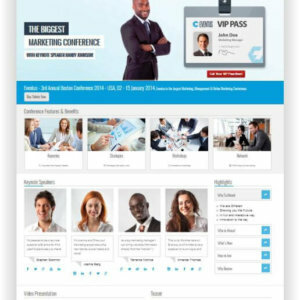 It is a great solution for introducing yourself and your works to potential clients.